Violist Ames Asbell has performed classical, tango, and popular music in over 30 countries around the world, in venues ranging from Carnegie Hall to clubs. She appears on dozens of internationally released recordings on labels such as Nonesuch, Harmonia Mundi, Naxos, Sony and Merge, including performances on Grammy-winning CDs by Dixie Chicks and Miguel Bosé, Richard Linklater’s Waking Life film soundtrack, and seven appearances on PBS’ Austin City Limits. Ms. Asbell is currently violist of the Tosca String Quartet, Principal Violist of Austin Opera and a member of the Austin Symphony Orchestra. She also performs regularly with the Victoria Bach Festival and Arizona Musicfest orchestras and with Craig Hella Johnson and acclaimed choral group Conspirare. 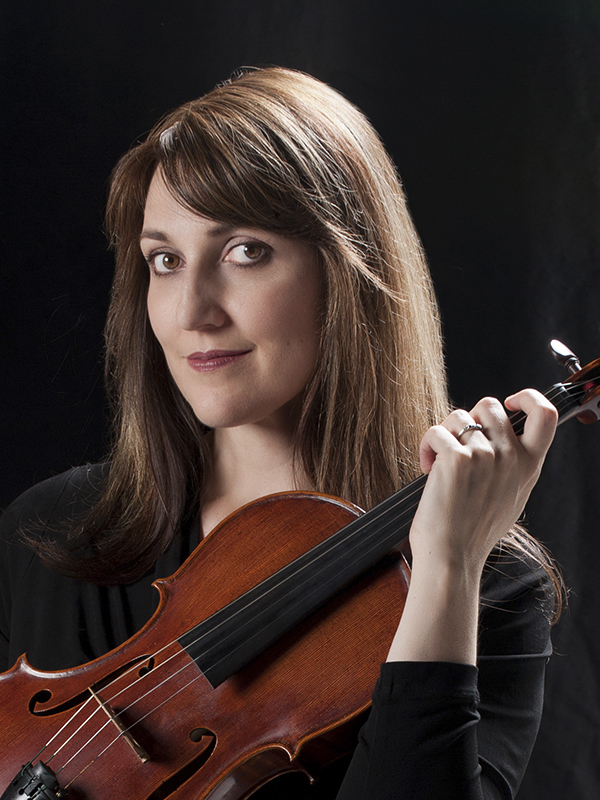 Ms. Asbell has served on the faculty of Texas State University since 2005, and on the board of the American Viola Society since 2016.